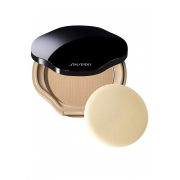 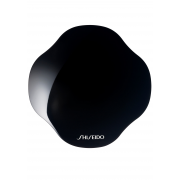 Create a natural radiant look with this Sheer and Perfect Compact from Shiseido. 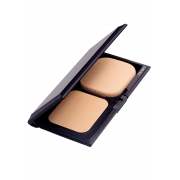 A lightweight compact powder that spreads easily and blends well, giving you a health glow all day long. 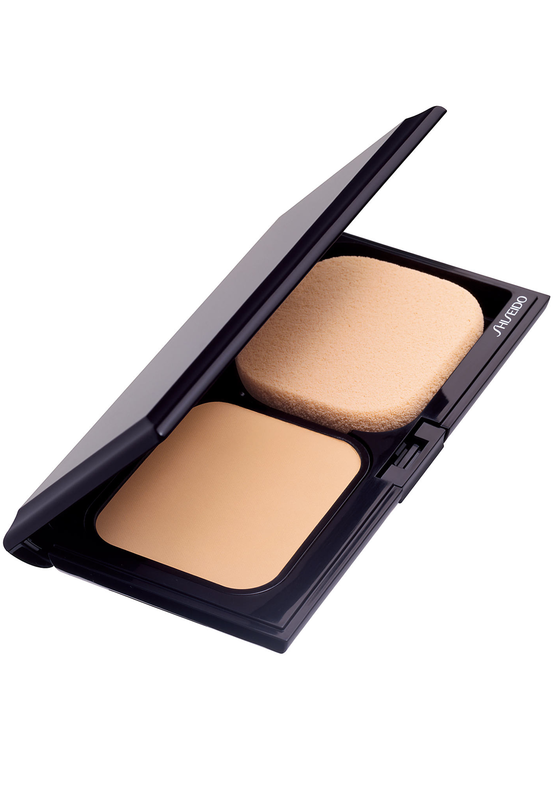 This product has been dermatologist tested.